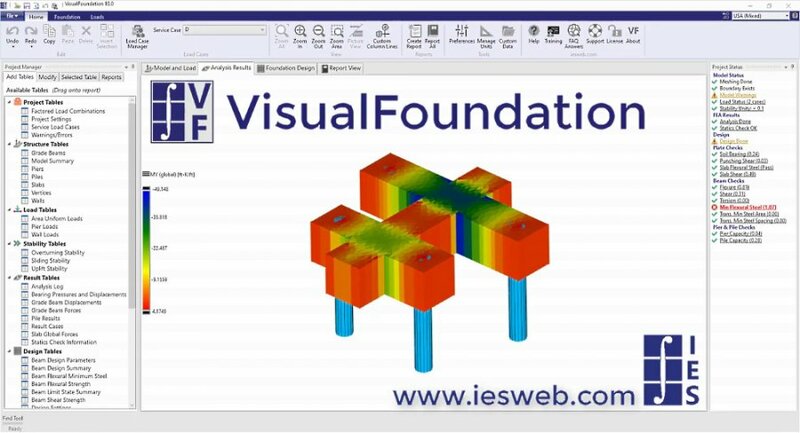 Analysis and design of complex mat foundations and combined footings.Use this focused tool for an easier and more powerful way to model foundations. General FEA tools (like VisualAnalysis) can do a lot, but this is faster and smarter about the foundation-specific engineering. 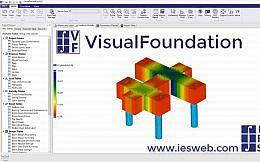 * VisualFoundation download link provides trial version of the software. VisualFoundation has been rated 1.0 out of 5 points. A total of 4 votes cast and 0 users reviewed the software.